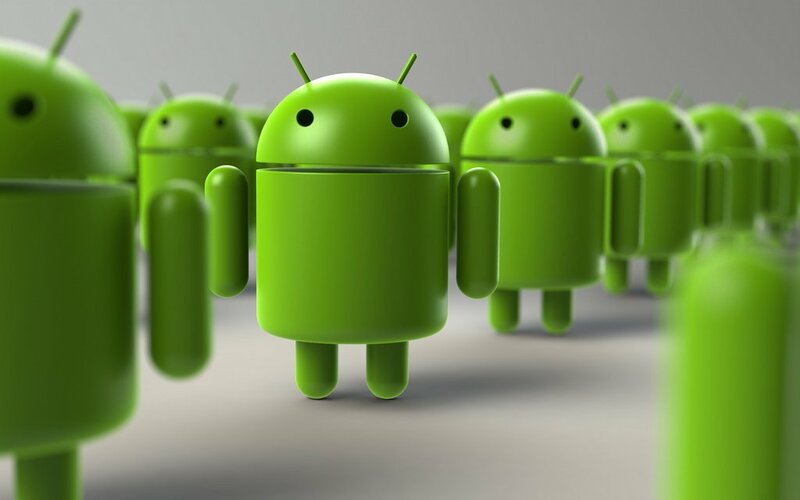 With recent reports indicating that Android serves over 1.4 billion users, Google's open operating system is running in the hands and pockets of nearly 20% of the world's population. Small wonder, then, that Android serves as the platform of choice for some of the mobile market's latest and greatest titles. Running the gamut from robust 3D platforming adventures to simple, addicting puzzlers, there's an Android title for players of all gaming preferences. Read on to discover our picks for Best Android Games ever. Minecraft is an easy choice to lead a list of the best Android games, because it's also an easy choice to lead a list of the best games ever made. There's really no point of comparison for the success of Markus Persson and Mojang's sandbox game, namely because no other game has experienced quite the same level of breakout success. It isn't just about the money and the accolades, though; most gamers fondly remember their first nights spent in Minecraft, avoiding monsters and creating their own shelters. With just a few days of in-game time, players jump from survivors to adventurers, playing out a story that is entirely theirs. It's a phenomenal experience, and luckily for mobile gamers, the Android version of the game offers the same sort of thrills in a highly-portable package. 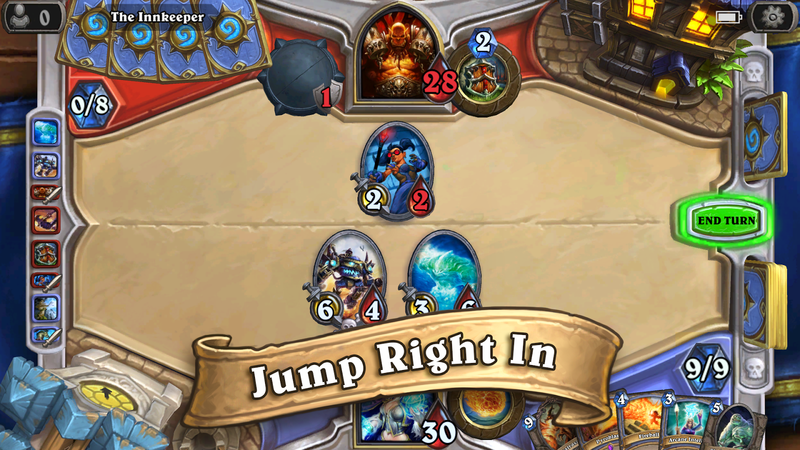 Collectible card games walk the line between quick accessibility and depth of gameplay, and Hearthstone nails that formula better than most. Being backed by Blizzard and reinforced with the lore behind Warcraft certainly doesn't hurt either, and the resulting blend of these attributes combine to make not only one of the most addictive games seen in recent times, but one of the most attractive mobile games on the market. Despite being a lesser-known title, Dungeon Raid is one of the finest mobile games ever made. It also happens to be one of the richest and most challenging puzzle games ever made. 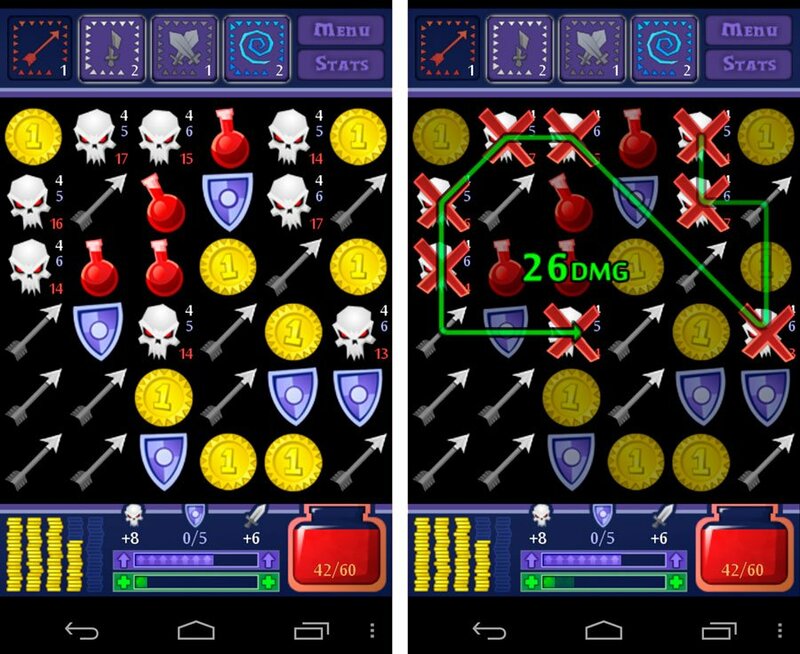 Following in the tradition of other tile-matching games, Dungeon Raid mixes up the formula by adding combat and collection elements from RPGs: players swipe swords in-line with enemies to deal damage, match shields in order to build up armor, swipe potions in order to heal themselves, and collect coins in order to buy upgrades. The depth found in Dungeon Raid is simply staggering, with several hero classes to unlock, enemies with special attacks and attributes, and upgradeable abilities and game board modifiers to keep the action interesting. It's a timeless, beautiful example of gaming done right, and at just $0.99, Dungeon Raid is one of the most attractive deals in mobile gaming history. There are loads of games available for mobile devices that focus on a social and/or multiplayer experience, but not all of them allow for the imagination or sheer lunacy provided to Draw Something players. The premise is simple: one player draws something, and the other player tries to guess what was drawn. 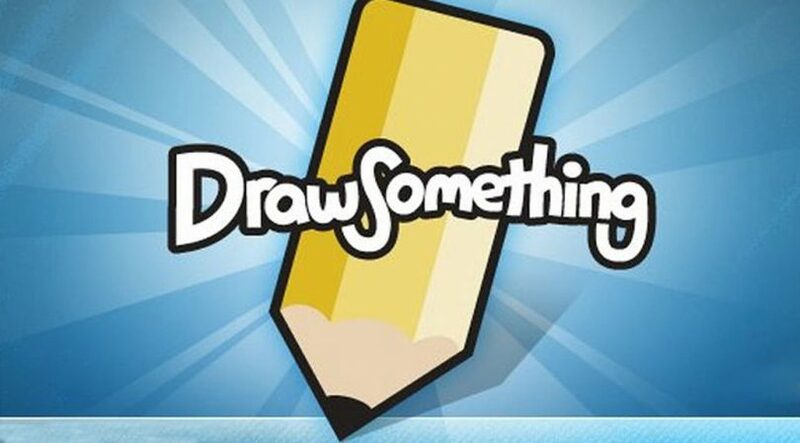 The concept is very simple, and the implementation means that Draw Something is a game that players of any age or predilection can enjoy. 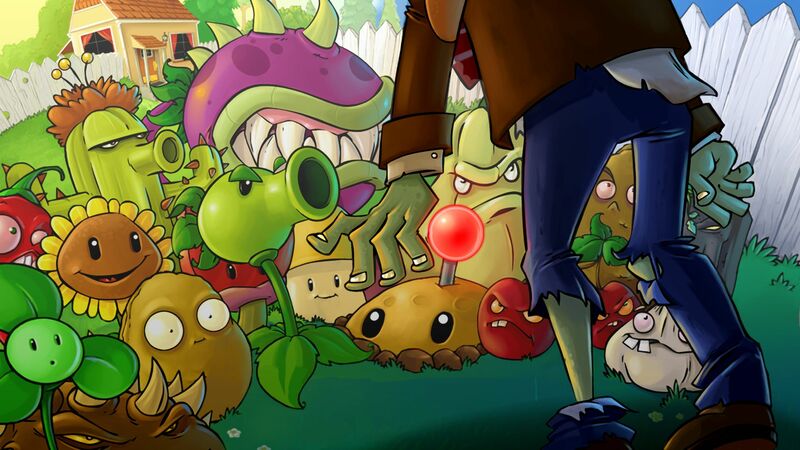 No top Android game list would be complete without a PopCap game, and while the developer has dozens of hits under its belt, none stand out quite so much as the original Plants vs. Zombies. It's charming, it's addictive, and most importantly, it has a depth that continues to please well after the credits have rolled. It isn't just a game that became successful enough to spawn its own franchise -- though it most certainly is that, too -- it's a game that provides nearly everything players look for in electronic entertainment, and it just happens to do so in a manner perfectly-suited to mobile platforms. Square Enix might boast development of some of the best RPGs of all time, but when it comes to mobile games, they don't exactly have the best track record. 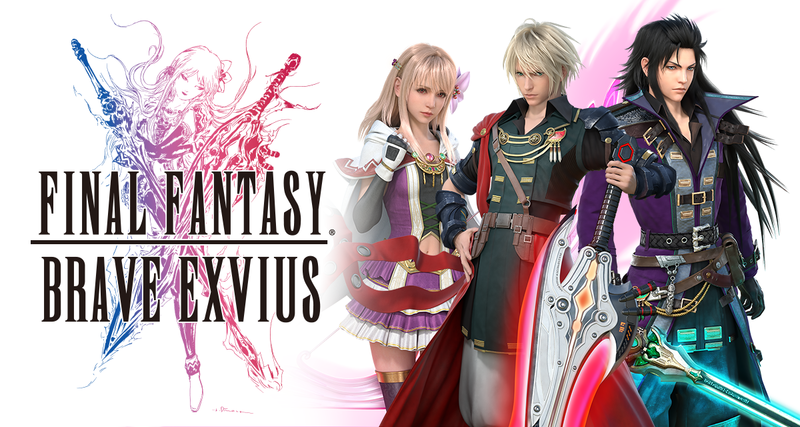 Fortunately that trend changed with the release of Final Fantasy: Brave Exvius, a Final Fantasy title purpose-built for mobile platforms. This was no limp-wristed mobile port, but instead a classically-designed title presenting all of the story, characters, and combat that fans of the 8- and 16-bit Final Fantasy fans have grown up with. Scribblenauts became a breakout success when it released for the Nintendo DS back in 2009, and that's because it allowed the player to come up with their own solutions to the game's puzzles. It was a game that not only encouraged imagination, it fostered it. 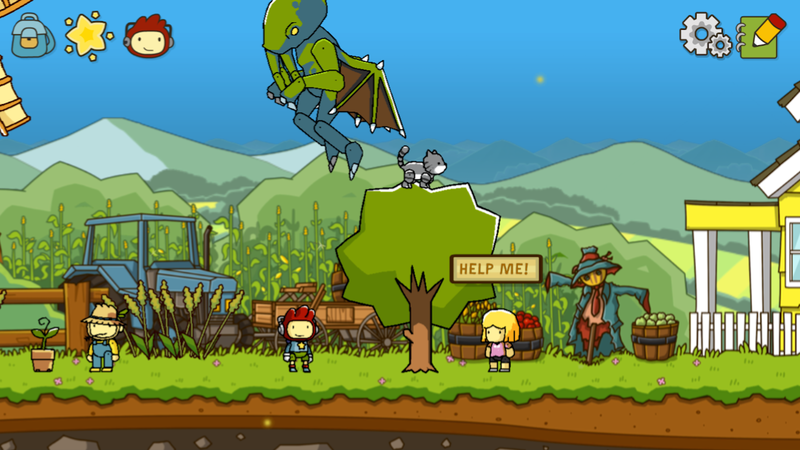 Though the Nintendo DS would eventually fall away to its own successors, Scribblenauts managed to find a cozy new home on mobile platforms. Scribblenauts Unlimited is the extension of developer 5th Cell's original formula, and despite releasing all the way back in December of 2015, the game consistently manages to stay at the top of the download charts. When it comes to mobile gaming, Tetris is king. The original Tetris for Nintendo's Game Boy could easily be considered the greatest portable game of all time -- and that's after considering that Tetris is already widely hailed as one of the best games of all time, period. It's a no-brainer that Electronic Arts would keep the Tetris love alive on Android -- the game has seen its own iteration on almost every console ever released, after all -- and the Android version retains the classic formula while adding all the bells and whistles modern gamers expect, like an endless gameplay mode, socially-connected leaderboards, and alternative control schemes.